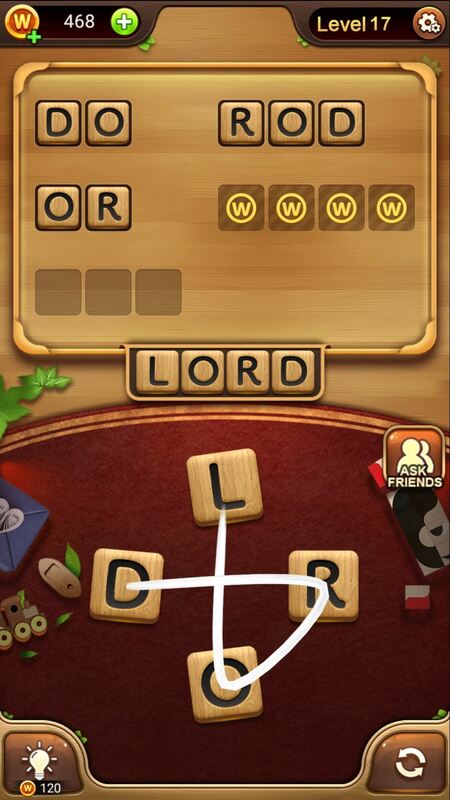 Word games fit perfectly with the on-the-go nature of mobile gaming. They’re easy to pick up whenever you feel like exercising your brain, but they’re also fairly easy to put down when you need to get back to the real world. The main draw of word games is that they’re great for sharpening your vocabulary, but the gameplay itself can also add to the fun. Because of this, there’s no shortage of word games on both Google Play and the iOS App Store, so we decided to create a list of the best free word games that are available for both iPhone and Android. To make this list, we set up some ground rules. All games had to be free, and we prioritized ones where you can progress without having to make in-app purchases. We also made sure that they were all free of full-screen ads and had at least a four-star rating on both mobile app stores. This ruled out Scrabble, the word gaming giant, as it had weak ratings due to obtrusive ads. That said, here are our picks. Crossword puzzles have long dominated the word game scene and were the go-to for fans of the genre long before smartphones came into play. 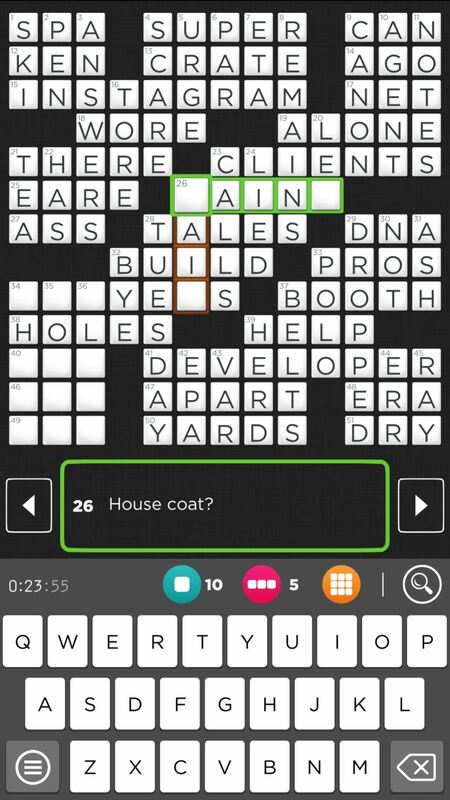 As such, the aptly-named Crossword is sure to please, with its wide selection of word puzzles of varying difficulty that cater to both novices and experts. One of the game’s best features is its ability to highlight and lock in correct answers, so you never have to worry about second guessing. Hints can also be used to reveal either letters or whole words for those times when the clues have you stumped. 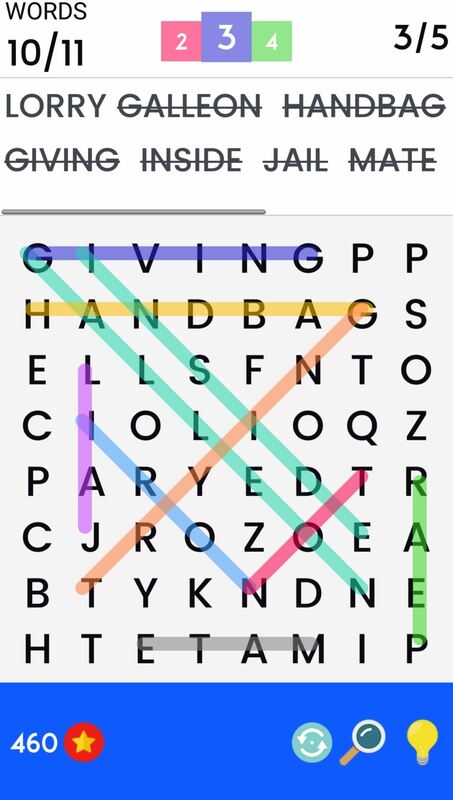 Controls are intuitive in Crossword — simply tap on a block to change typing orientation from vertical to horizontal, then use the game’s built-in keyboard to type away. Aside from the option of removing ads for a price of $4.99, Crossword offers no additional in-app purchases. Even then, ads only appear in between puzzles and are largely out of the way. 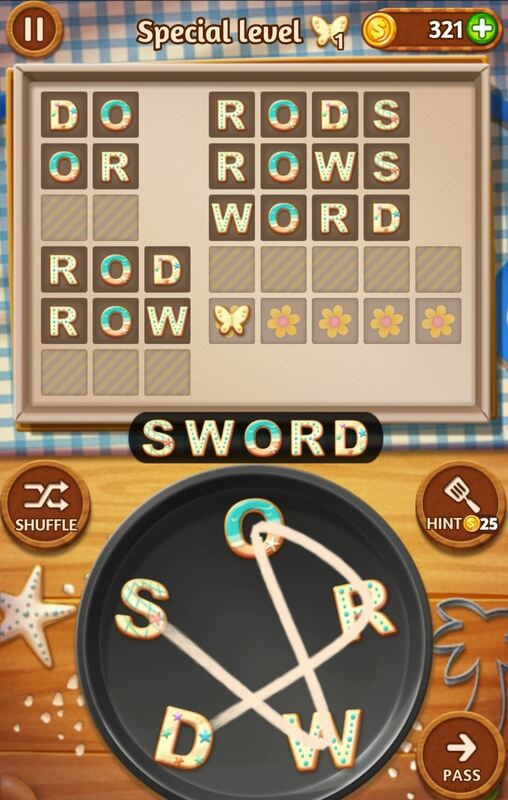 Word Candy Connect is a great single-player game that has you create a number of words from a set of given letters. 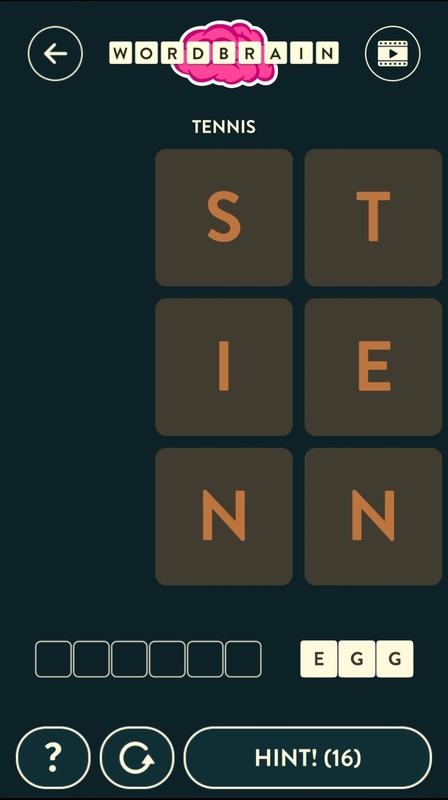 Controls are simple — just swipe your finger around the letters in the pot to form words. When you beat a level or come up with extra words that aren’t part of the puzzle, you’ll be rewarded with coins that can buy hints if you ever get stuck. There are in-app purchases, but only for buying coins that you can trade in for hints, or for removing ads at a one-time price of $0.99. Though ads are a constant presence in Word Cookies, they do not interfere with gameplay in any way, usually popping up in between levels, in addition to a banner on the bottom while playing. 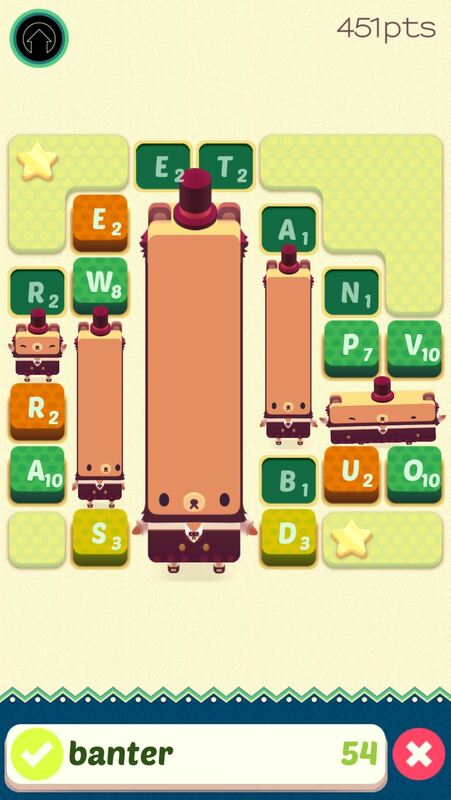 Alphabear is a great game that has you clear letter-laden fields by cobbling them together to make words. This, in turn, gives your bears room to grow bigger, earning you points in the process. Similar to Scrabble, points are assigned to the different letters. However, you only have a set amount of turns before the letters expire and solidify. Once they’re set in place, unused letters will block a bear’s path and keep it from growing, so be sure to prioritize the ones with the fewest turns left. Various objectives must be met depending on what stage you’re in, from time-based play where you quickly form as many words as you can, to a more leisurely standard play with no time restrictions. There’s also a “Versus” mode where you can compete with friends and top each other’s scores to see who’s best. Alphabear uses its own proprietary dictionary which is continually updated, and ads are practically non-existent, but they can be viewed if you want to earn additional rewards. Word Search is another simple game that has you hunt down and cross off words in a table of letters. When you solve a puzzle, you’ll earn coins that you can use for hints whenever you find yourself lost in the alphabet jumble. Hints will also appear and make connecting letters flash during extended periods of inactivity. Be careful, though, as some stages have letters that disappear if you take too long while looking for words, which can throw you off and even render a puzzle unsolvable. 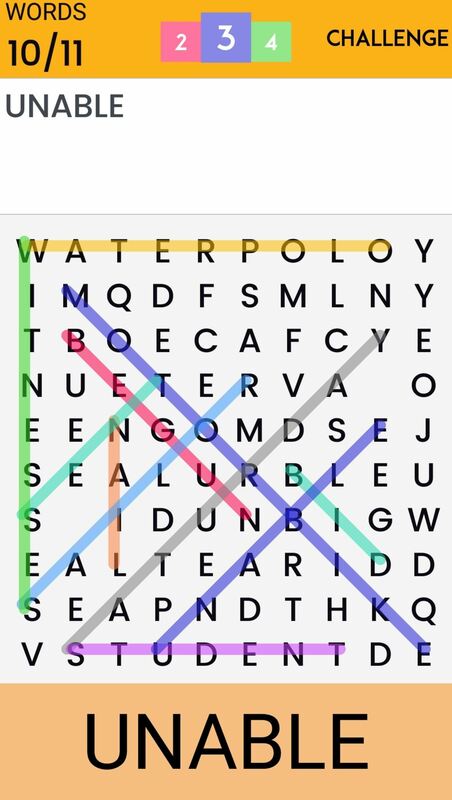 There are no in-app purchases in Word Search, but unobtrusive ads are occasionally shown in between puzzles. 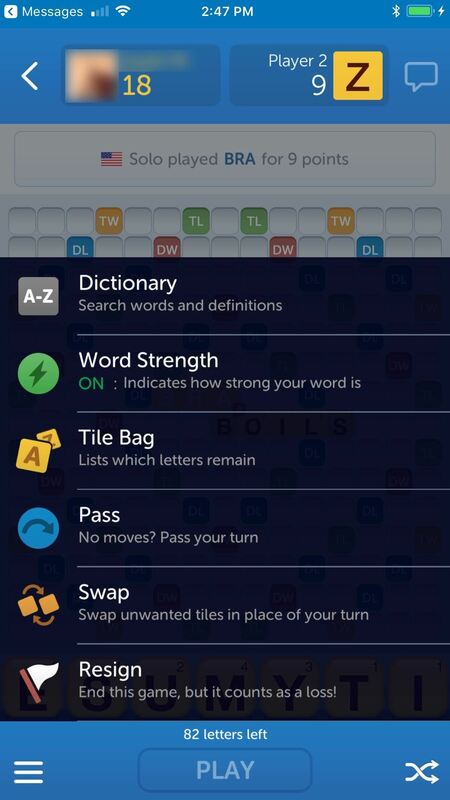 Words With Friends Classic is the quintessential multiplayer word game that’s become a staple on millions of mobile devices. It’s actually an updated version of the original Words With Friends game, only slightly improved and with no option to remove ads. The Scrabble-like game has you battle friends and family to see who can make the most use of special tiles to rack up the points. It also has the benefit of looking aesthetically better than its Scrabble counterpart. One of the best aspects of this game is the fact that you can set your own pace as you play with someone, resulting in matches that can last for days. There are more than 173,000 acceptable words that you can use to score big in the game, which are drawn from the Enhanced North American Benchmark Lexicon, or ENABLE, for short. However, some words have been added or removed based on user feedback. WWF Classic will let you play with anyone, regardless of if they’re using iOS or Android. It’s available in Italian, Portuguese, Spanish, French, German, and both US and UK English. Though ads are present and regularly appear at each turn’s end, the game’s slow nature makes them tolerable. There’s also a solo play mode if you want to fine-tune your skills before taking on some serious competition. 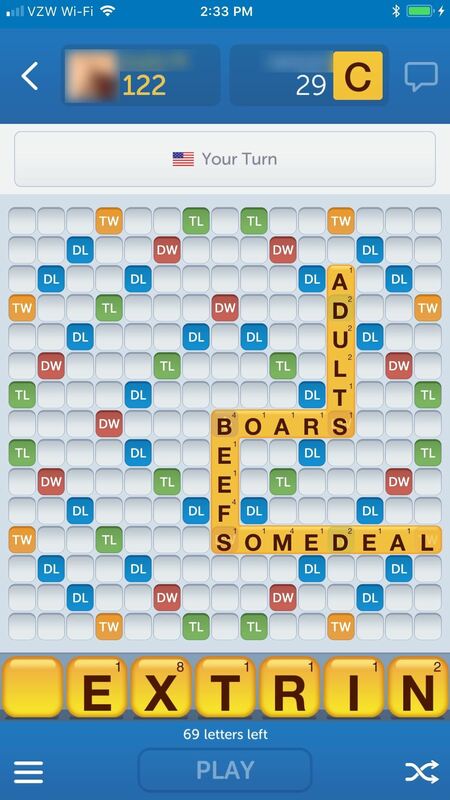 So if you haven’t tried Words With Friends Classic, now is as good a time as any to give it a shot. 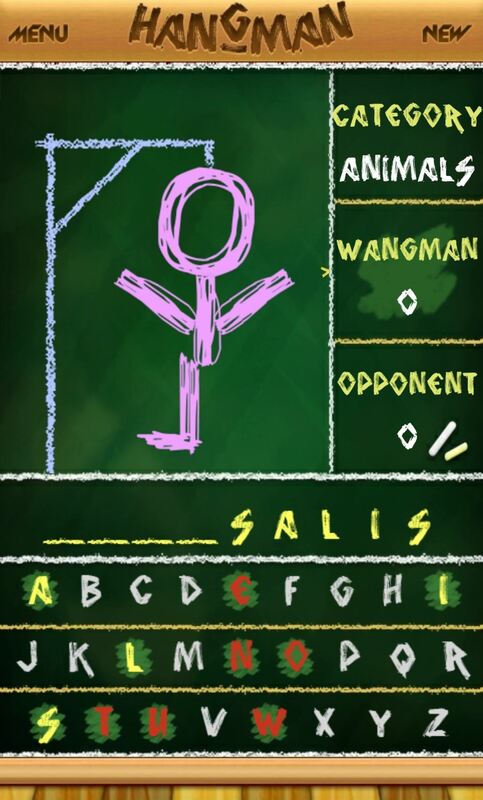 Hangman Free is a great way to relive your childhood on your smartphone. Just like I remember, it’s thrilling to solve a word with a single letter left while being one leg away from kicking the bucket from under a poor stick figure on the gallows. There are settings for difficulty, along with categories like food, holidays, animals, and geography, to ensure a high replay value for anyone, regardless of their vocabulary skill. 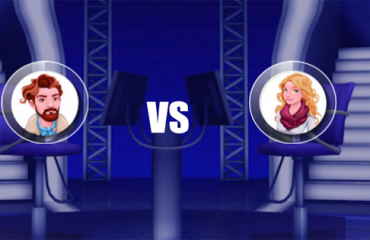 The game also comes with a two-player mode which has you come out with your own word for your loved one to guess, and vice versa, to see who can get a higher score. The two-player mode can only be played with one device, however, and requires you to pass your smartphone to your opponent once your turn ends. 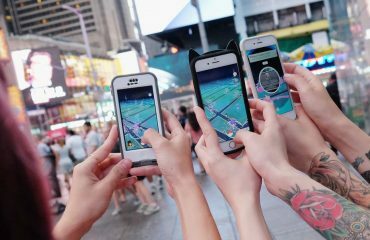 Though seemingly limited, it actually serves to make friends or family interact with each other more in person, as opposed to having that sense of detachment that’s all too common with multiplayer mobile games. 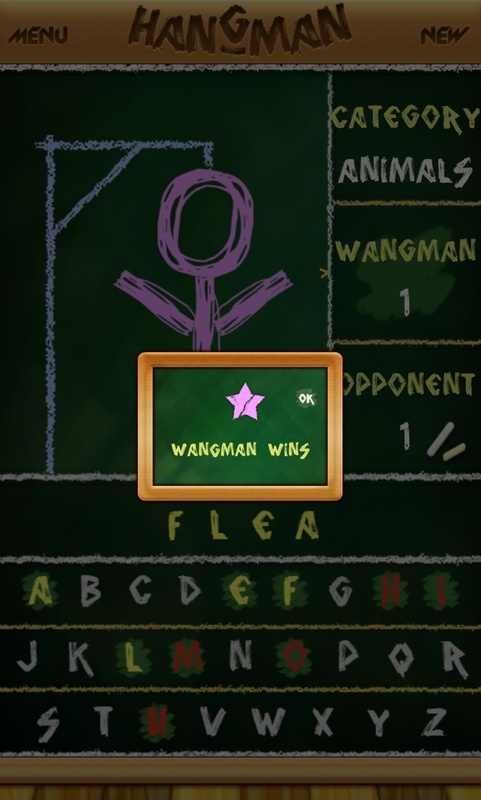 This aspect makes Hangman Free a great choice with close friends, as well as an awesome way for parents to introduce this classic game to their kids. Remember, this is our own list, so there may be a few word games that you enjoy which didn’t make the cut. Are there any cross-platform mobile word games that you’d like to recommend? As always, feel free to share your thoughts in the comment section below to let us know your pick and why. Word Cookies is a great single-player game that has you create a number of words from a set of given letters. 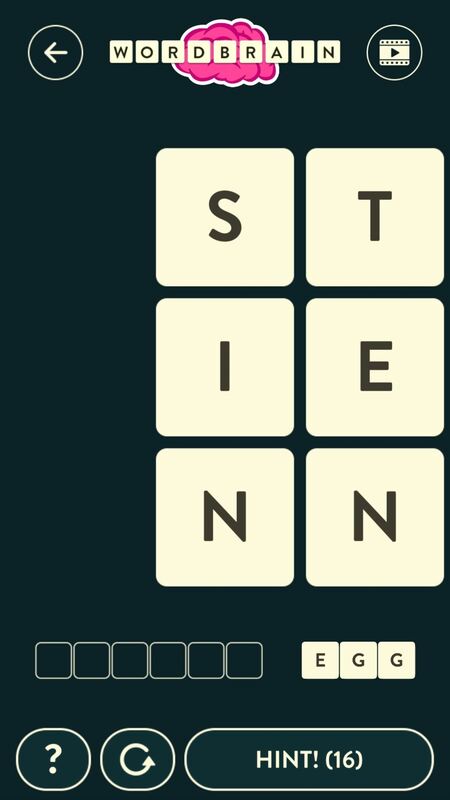 Controls are simple — just swipe your finger around the letters in the pot to form words. When you beat a level or come up with extra words that aren’t part of the puzzle, you’ll be rewarded with coins that can buy hints if you ever get stuck. There are in-app purchases, but only for buying coins that you can trade in for hints, or for removing ads at a one-time price of $1.99. 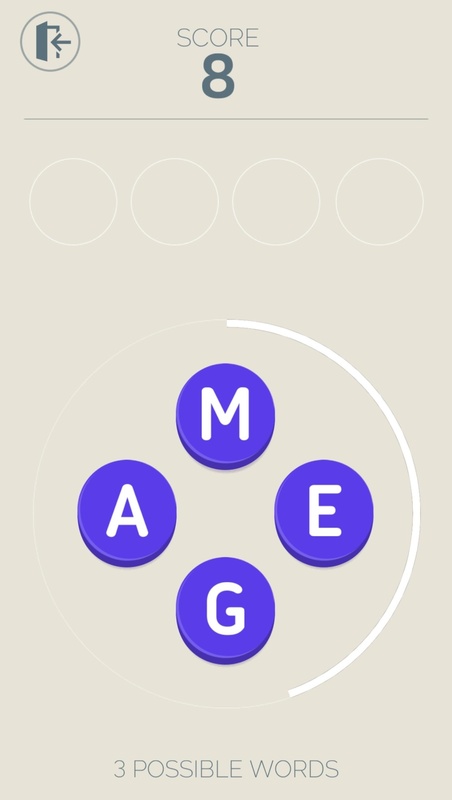 Though ads are a constant presence in Word Cookies, they do not interfere with gameplay in any way, usually popping up in between levels, in addition to a banner on the bottom while playing. WordBrain is another great game for those who prefer to play in solitude. The premise is fairly simple — just swipe through blocks of letters to form one or more words. But don’t let that fool you because the game can be quite challenging. 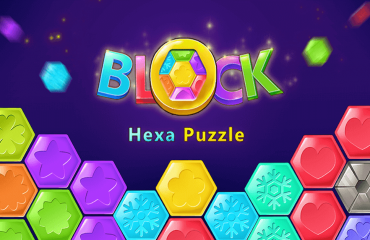 The stages are animal-themed, and they get more demanding as you progress through each level — especially as you hit puzzles that let you create 10 or more words of varying lengths. Thankfully, you are rewarded with hints as you finish each animal stage, which you can then use whenever you’re stuck. 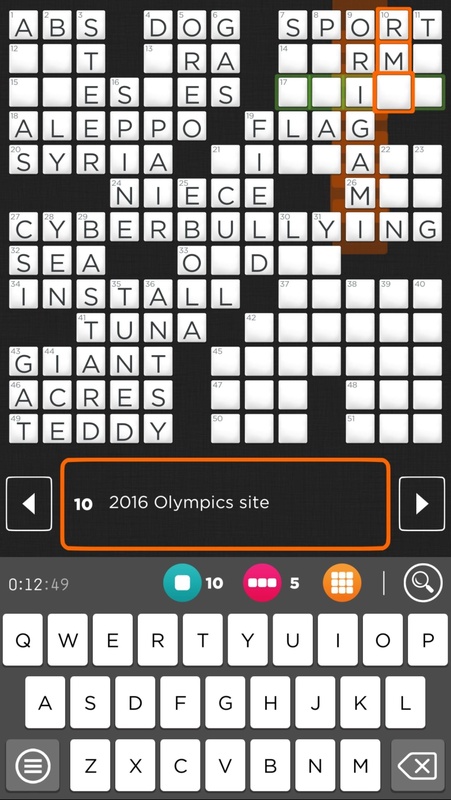 WordBrain also has a nifty feature that lets you create your own puzzles to share with friends. As a free game, there are ads in between levels that vary based on time. For instance, an ad will appear after taking a long time on one puzzle, but it won’t appear for another three puzzles if you breeze through. They are easy to close, however, and don’t affect gameplay in any way. 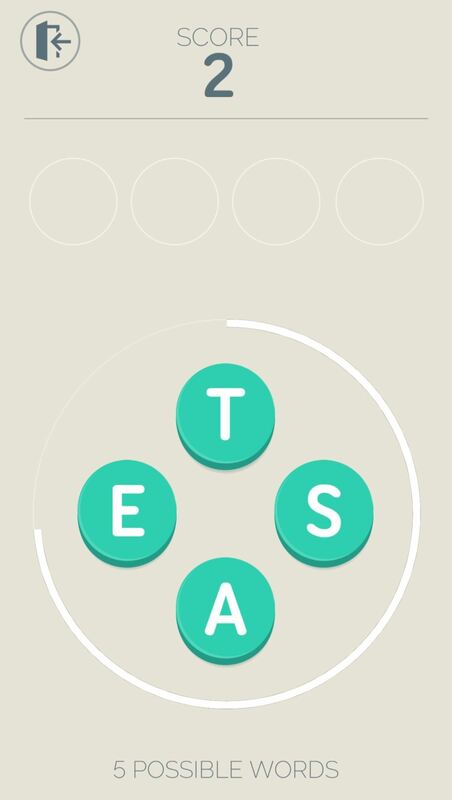 Four Letters is a pretty intense word game despite its simplicity. You’ll have to form a word using only four letters, then quickly repeat this process as many times as you can while forming different words each time. You only have a set amount of time to complete each puzzle, and the game will end if you can’t come up with enough words before time expires. You’ll need to be very quick on your feet, so to speak, if you want to progress far in this game. There is a total of 2,473 words to complete, with each word being added to the in-game dictionary once you’ve formed it. Achievements are also available to keep you motivated as the game kicks you in your behind. Ads pop up here and there, and are relatively out of the way, though you can remove them for $2.99. 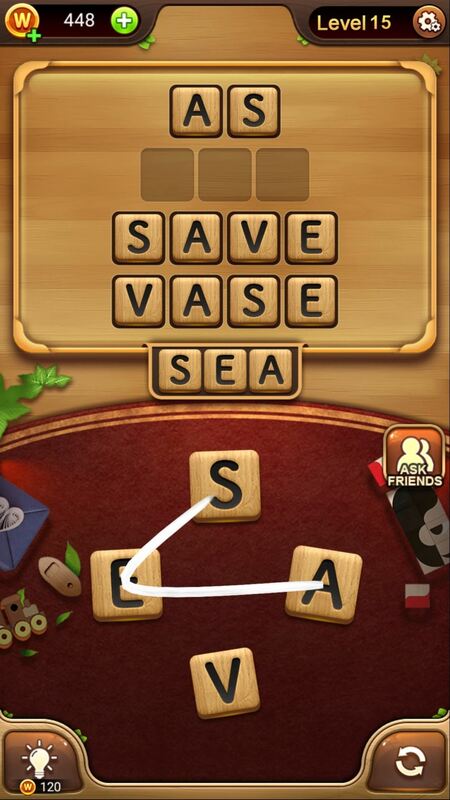 Word Connect will keep your brain occupied as you swipe between the various letters to assemble words. Naturally, the puzzles get increasingly more difficult as you progress, making you form more and more words out of the random combination of letters provided. You are rewarded with coins as you complete chapters and solve bonus words, which you can then use to buy hints. There are no time limits to worry about while playing Word Connect, which makes for challenging, yet relaxing gameplay. Ads are unobtrusive and appear in between levels, with an option to get rid of them for good as part of a package to buy extra coins, which starts at $0.99. All in all, Word Connect is a great option for fans of word games who lead busy lives but still enjoy word puzzles in their downtime. Who Wants To Be A Millionaire?, now on your phone!